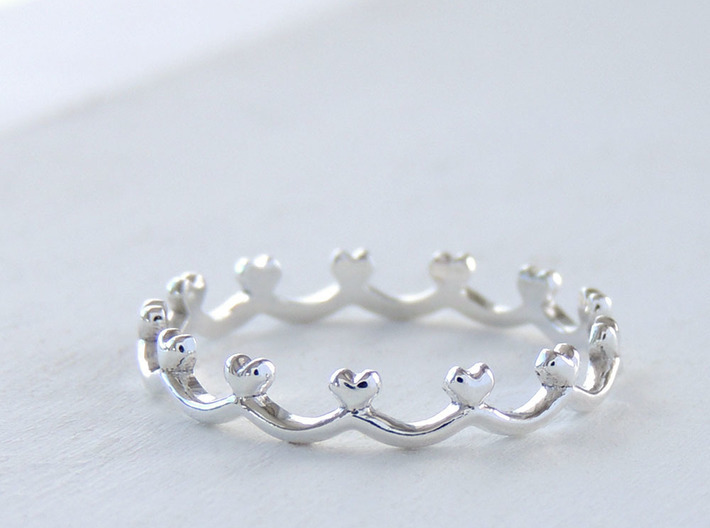 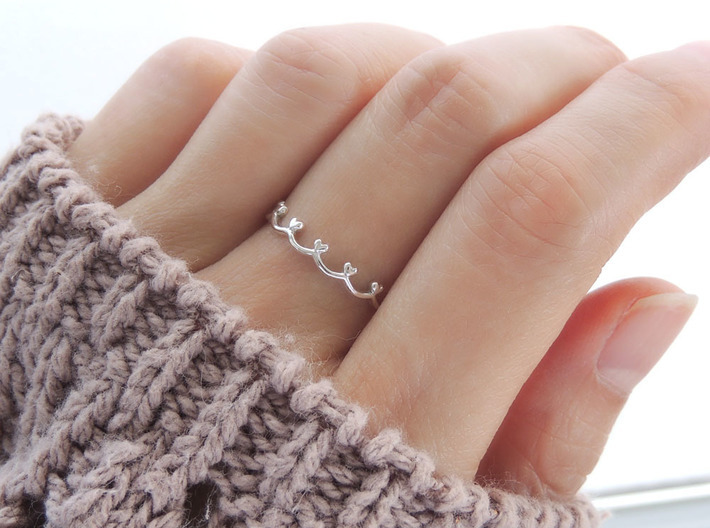 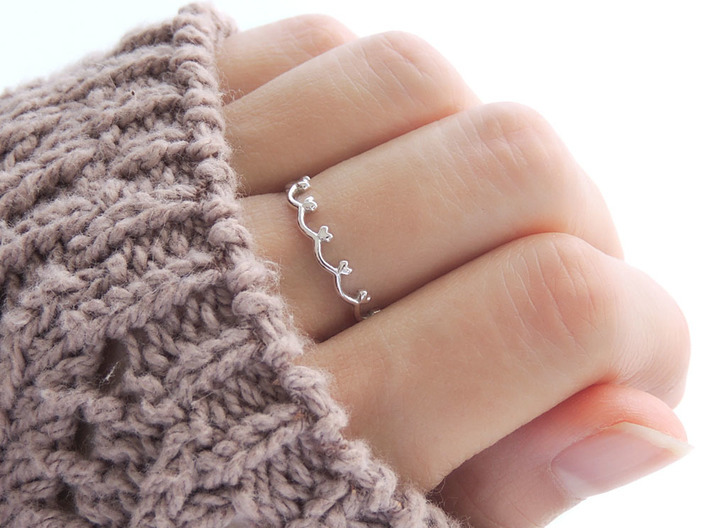 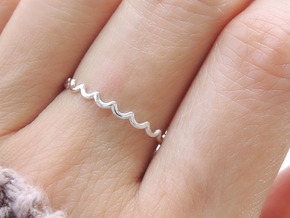 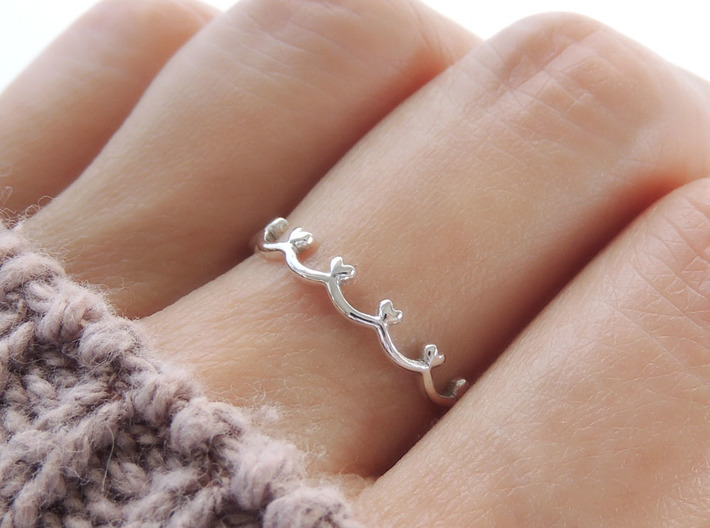 A cute and romantic scalloped heart edge ring. 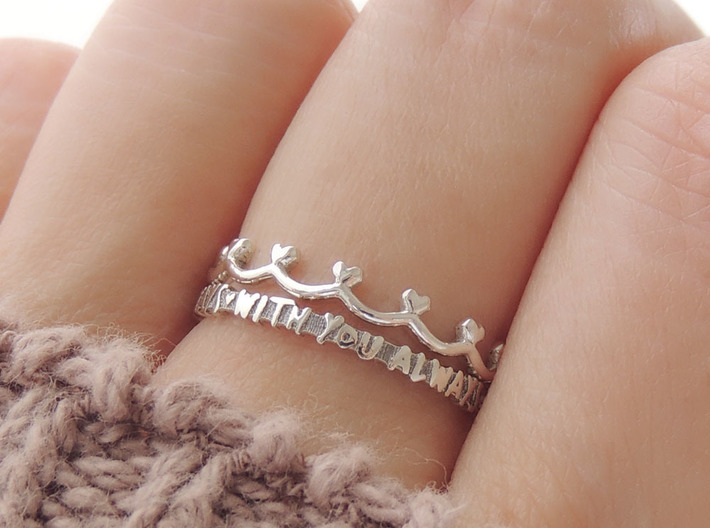 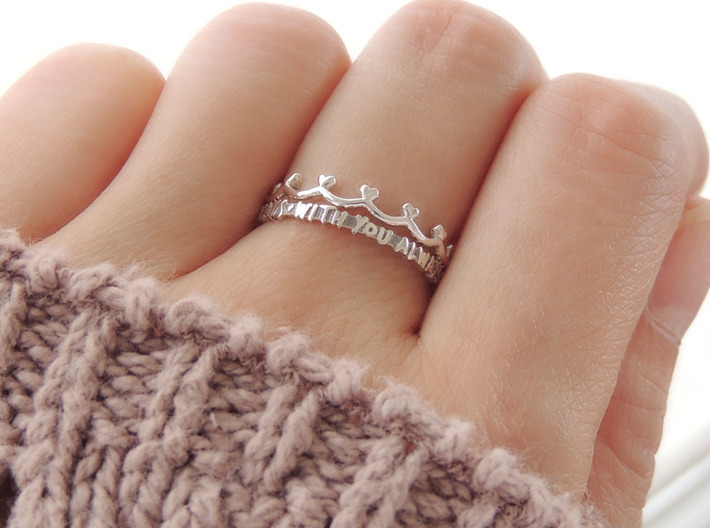 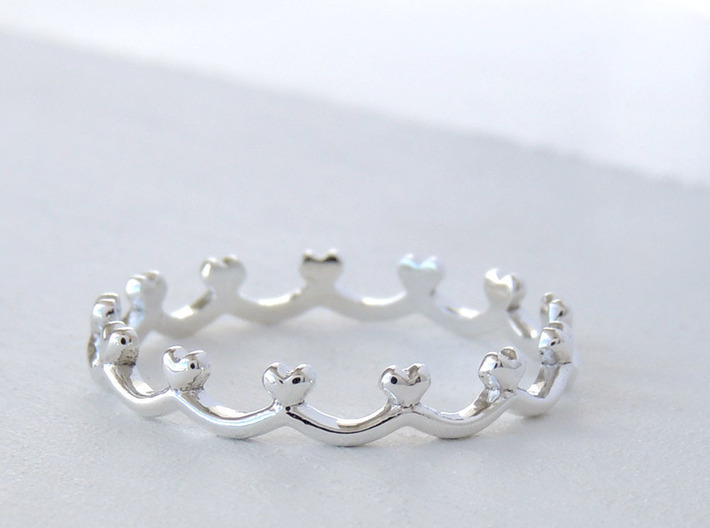 Wonderful for stacking and layering, this unique lace, or crown like ring is tiny, petite, simple, and delicate. 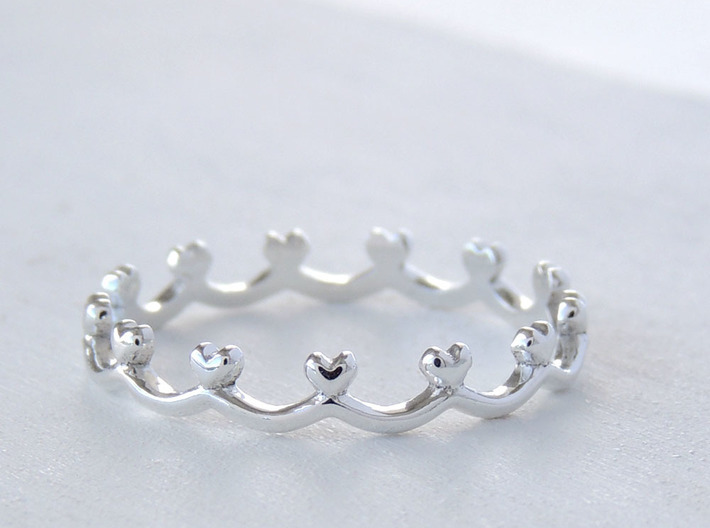 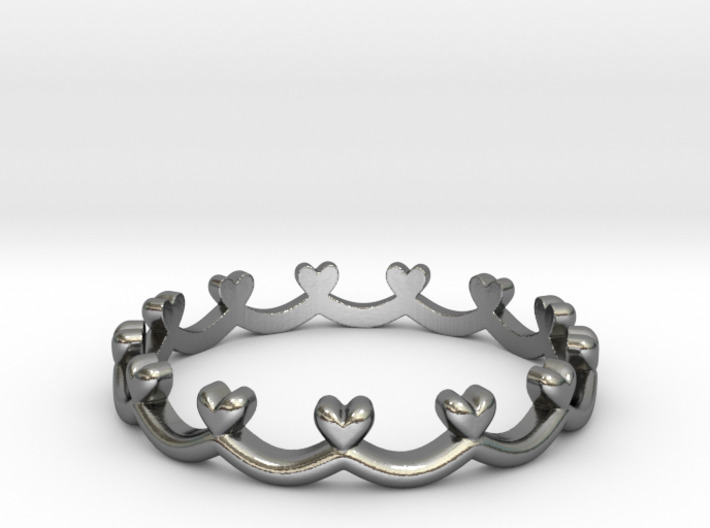 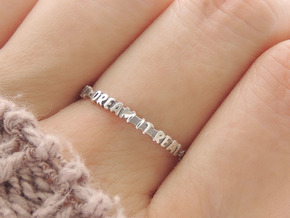 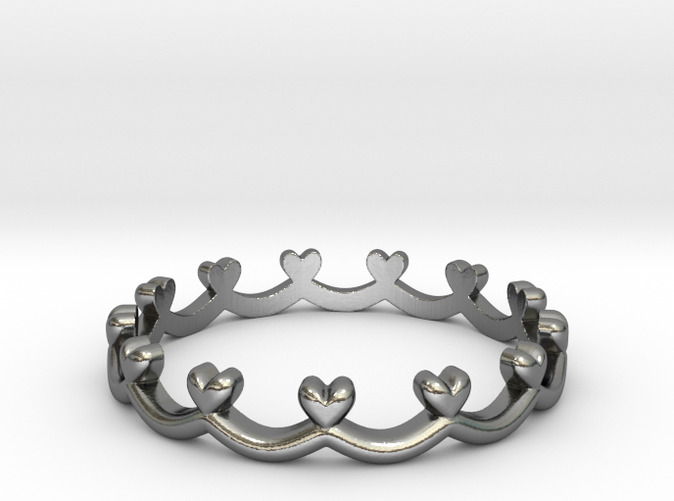 Just 3mm wide, it is the perfect dainty gift for that special girl in your life.